You probably wash your face and pat on some moisturiser in the morning, and then dutifully remove your make-up and cleanse at night. But if that’s all you’re doing, you’re missing out on opportunities to boost beauty. “Synching your regimen with your internal clock can do wonders for your skin,” explains Rosy Read, spa manager at the One & Only. Maximise your hotness witth this 24/7 game plan. Even if you rest your face on a freshly laundered pillowcase, your skin still gets “dirty” overnight. Washing with a moisturing, non-foaming cleanser such as (1) Neutrogena Extra Gentle Cleanser will remove the impurities that result from natural cell metabolism and hydrate your skin. “Avoid harsh cleaners (ones containing alcohol and chemical foaming agents) that strip the skin of natural oils – this then encourages your oil-producing sebaceous glands to work overtime, leaving skin oily but dehydrated,” says Charlie Corkill, beauty therapist and owner of Urban Apothecary. To depuff eyes, Corkill recommends keeping a caffeinated eye gel in the fridge and dabbing it on the first thing in the morning. “The coldness and caffeine act as vasoconstrictors, and they’ll pull the puff right out.” However, an eye roll-on with a cooling and massaging metal roller ball means zero fridge time. Sweep (2) Garnier’s Caffeine Eye Roll-on from the lower outer to inner corner of each eye. Another option? Sip some coffee. But use restraint: while one cup acts as a diuretic, sucking out just enough moisture, two goes overboard, zapping too much. Sprinkle baking soda on a toothbrush and gently buff your lips to remove dry, flaky skin and reveal a smooth kisser. About 20 minutes before you head out the door, slather a grape-size blob of SPF moisturiser (and remember, no matter what your skin colour, add an extra layer of stand-alone SPF 50 sunscreen afterwards) onto your face. Look for a product that contains moisturisers such as glycerine or ceramides, which help trap moisture in skin cells and keep their structure strong, such as (3) Elizabeth Arden Ceramide Time Complex Moisture Cream SPF 15, which is rich in ceramides. Tip: if your cream has some antioxidants in the mix, even better! Antioxidants such as vitamin C, vitamin E, green tea or lycopene have been shown to increase the effectiveness of sunblock. The hormones that start cooking in the early morn hit their peak between noon and 4pm. One in particular, cortisol, can turn your T-zone (forehead, nose and chin) into an oil sick. Plus, your rising basal body temperature can make you look flushed or cause condditions like rosacea to become more pronounced around lunchtime. Dust your face with a mineral-powder sunscreen to keep oil in check and reboot your SPF. (4) Physicians Formula Mineral Wear Talc-free Mineral Loose Powder SPF 15 is a natural-finish powder that provides long-lasting protection and is gentle enough for those with rosacea or eczema (and women with breakout-prone skin). Your body starts slowly gears again around 4pm. body temperature cools and blood pressure lowers, causing you (and your skin) to look drained and sleepy, says Allem. To breathe life back into your complexion spritz on a light moisturising face spray; the cooling blast of hydration will be energising. aplus, some sprays, like Nimue Vitamin C Moisture Mist and Vichy Thermal Spa Water Spray, contain skin-healthy antioxidant, which block free radicals from damaging your skin. While you’re getting your beauty sleep, your body is hard at work, repairing weakened muscle fibres and regenerating skin cells. “Growth hormone, which is necessary for skin repair, peaks during sleep,helping you maintain collagen and fight wrinkles”, says Allem. Increased blood circulation to your skin helps it to release impurities and accept nutrients. Because night is your body’s prime recovery time, a big chunk of your 24-hour routine should be focussed here. Reach for cleansing wipes like Good Things Total Wipe Out Cleansing Wipe (available at Cicks). They’ll cut through the day’s grime, oil and sunscreen but as they contain no parabens, mineral oils, sodium laureth sulphate or animal ingredients, they’ree gentle enough for sensitive skin too. Deeper exfoliation twice a week will rid your skin of dulling dead cell build-up. A common mistake women make is over-scrubbing skin with an abrasive granular product; use a chemical enzyme-based exfoliator instead. Try (5) Lamelle Correctives Cathepzymes Home Exfolliation System 1, which is suitable for sensitive skin. 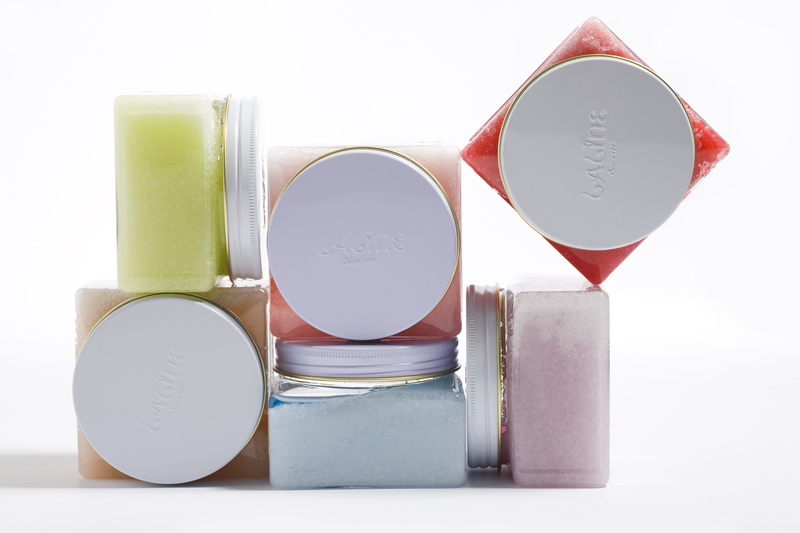 Massage gently into cleansed, dry skin in circular movements for thre minutes. 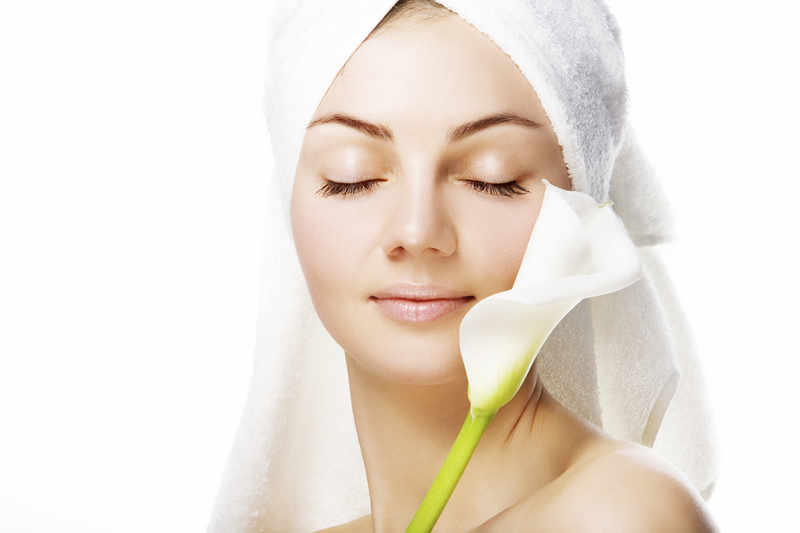 After washing and drying your face, apply a pea-sized amount of a retinoid product. “This will accelerate cell turn-over, which events out pigmentation and increases collagen production,” Allem explains. Note: retinoids are strong little suckers (depending on the dosage you may actually need a script), so consult a derm before use, she adds. Or try (6) Just Pure Antioxidant Face Lotion, which contains gentler resurfacing ingredients like oligosaccharides (complex sugar). Smooth on a treatment oil serum, containing active yet soothing plant ingredients such as plant oil extracts (hazelnut oil, for instance, is both nourishing and anti-ageing). Look for an oil to treat your particular skin condition or to combat dehydration at night: try Clarins Face Treatment Oil Blue Orchid with rosewood and patchouli to queench thirsty skin. Pat an eye cream with collagen-boosting peptides over crow’s feet and brow bones to firm and tighten the area around your eyes. Try (7) Derma Fix Corrective Eye Complex. Use a night cream with glycerin or hyaluronic acid (to protect against moisture loss) and peptides. Try (8) eucerin Hyaluron-filler Night Cream, which contains both glycerine and hyaluronic acid. Spread the cream between your hands, then massage it into your face. 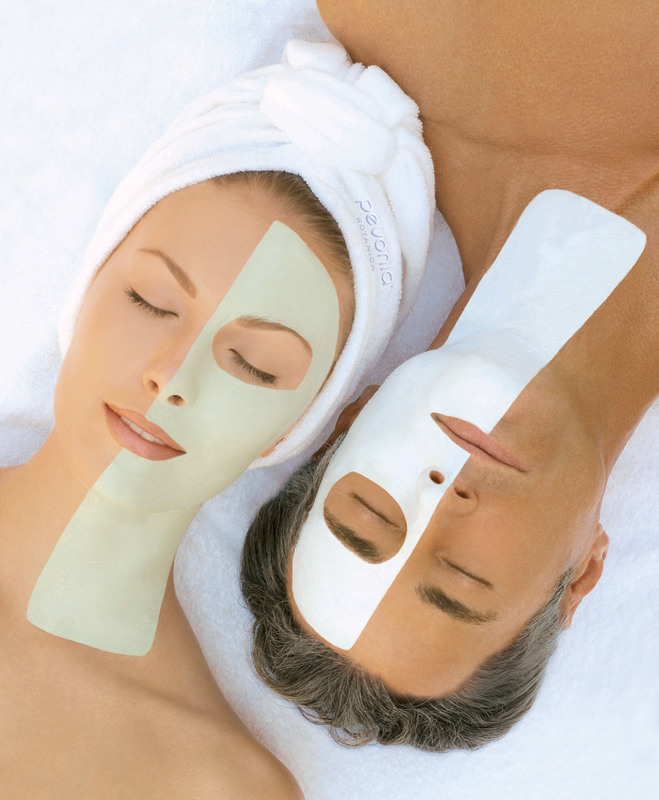 Once a week, apply a nutrient-rich moisture mask to your hands and feet, and wear cotton gloves and socks overnight. Try Sh’Zen Treatment Cream For Hands, which comes with disposable gloves. And for your feet, smooth on Sh’Zen’s Overnight Balm For Feet to help treat dry and cracked heels. Sniff lavender essential oil or spray some onto your pillow. Studies show the scent induces relaxation and helps you nod off, says Rosy Read, spa manager at the One&Only in Cape Town. You could also try neroli or chamomile oi. Place a cool-mist humidifier in your bedroom. The soothing noise will lull you to sleep and will “increase the humidity in the air, so your skin will absorb it and become more hydrated,” says Read. Half an hour before bed, take about 600mg of magnesium. “It has a direct calming effect on the brain and muscles, promoting sleep,” says Dr Maureen Allem, founder of SA’s Skin Renewal clinics. Try a granular version that can be added to water, like Magnesit Granules. Wonder why your skin sometimes feels itchy when you wake up? “Your skin loses more water at night than during the day,” says Allem. To combat this, “drink at least one glass of water an hour before bed,” says Read. You’ll stay hydrated and wake up feeling refreshed.